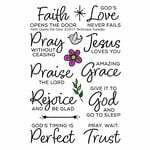 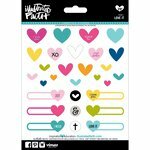 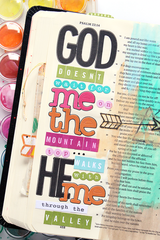 Add bold style to your pages with these stickers from the Illustrated Faith Collection. 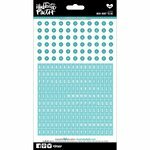 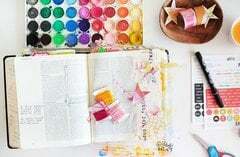 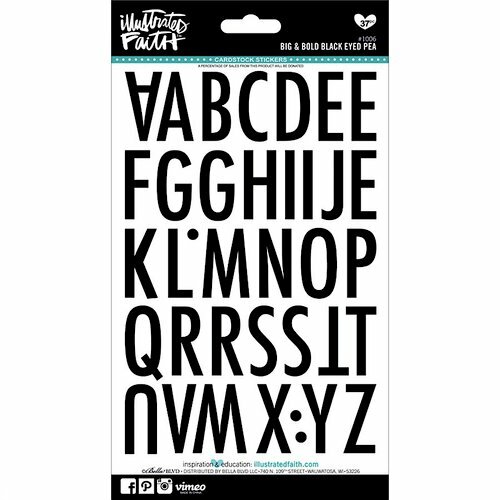 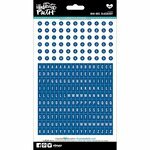 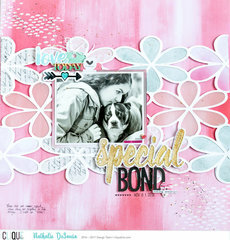 The package includes 37 cardstock alphabet stickers on a sheet that measures approximately 5" x 9". 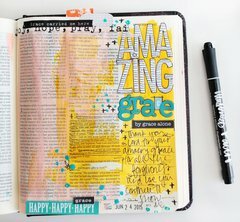 Nice size letters and always look great on my projects.